Great to see independent pen stores thrive, and Fred has a great reputation. 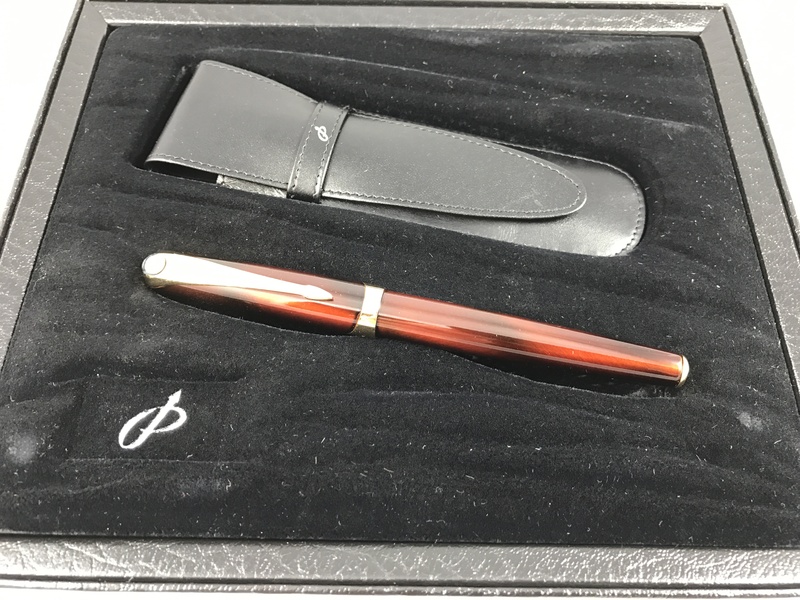 Business Profile: The Fountain Pen Shop Inc. 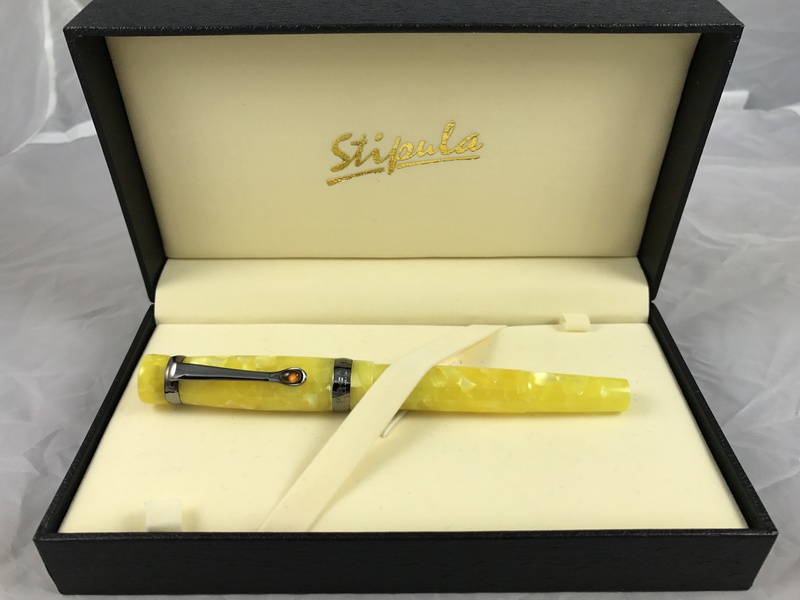 The Fountain Pen Shop Inc. has been repairing and selling pens since 1922. A true family operation, owner and president Fred Krinke’s grandfather started the business with a partner after moving to Southern California from New Jersey. Krinke’s father took over the business in 1940, retired in 1975, and since then Krinke has been at the helm….